We got the bands! We are thrilled that New Faces, Wild Orchid Kids and Visqueen will be playing our benefit! Check them out! 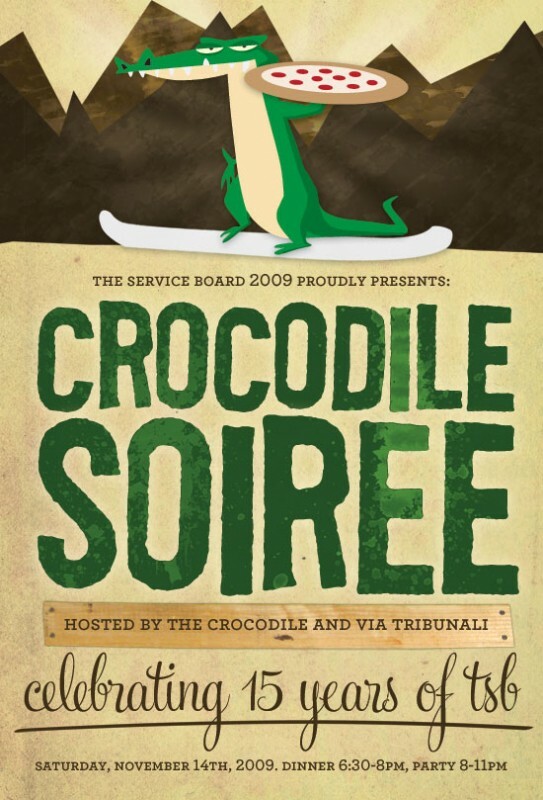 On Saturday, November 14, we’ll be celebrating 15 years of service to Seattle area high school youth with our benefit, The Crocodile Soiree. 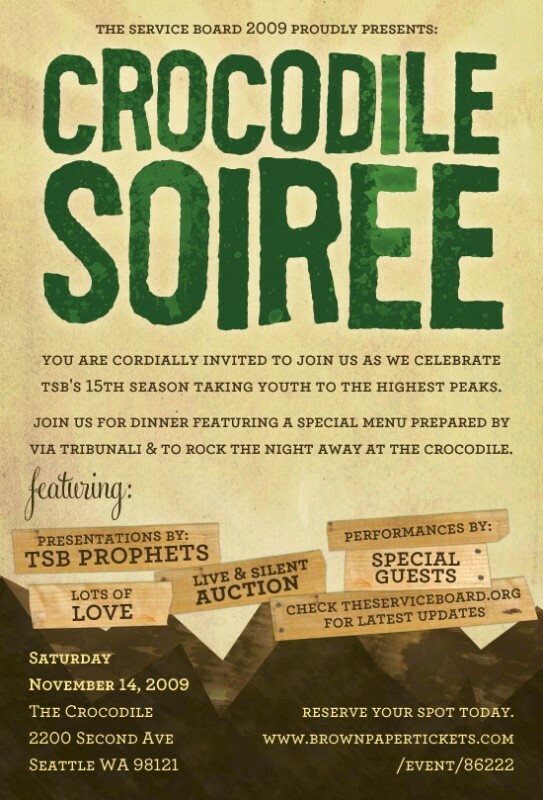 There will be great food, music, drinks, auction & raffle items… and one of the most moving programs you’ll ever attend. Our goal is to raise $50,000 to ensure that tSB can continue to provide life changing programs through these tough times. Tickets and other details can be found at: http://www.brownpapertickets.com/event/86222. Dinner & benefit tickets are $125 or you can choose to attend just the benefit show for $25. Wondering what awesome surprises will be waiting for you in our auction? Here’s a list of what we have so far… Keep checking back for updates!